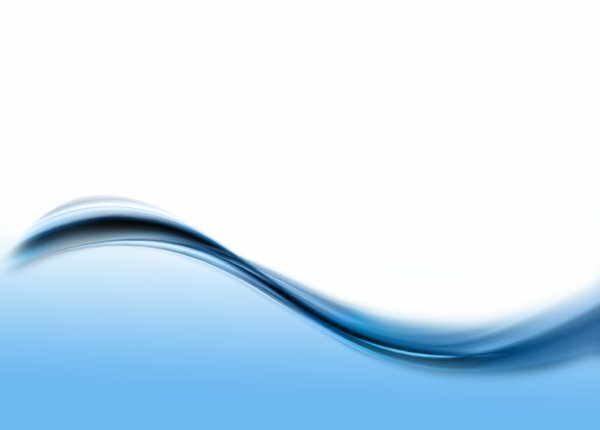 The picture shows the flow elegance of water and it's curve line forms a very harmonic style. This is a terrific graphic. Your gallery is outstanding.